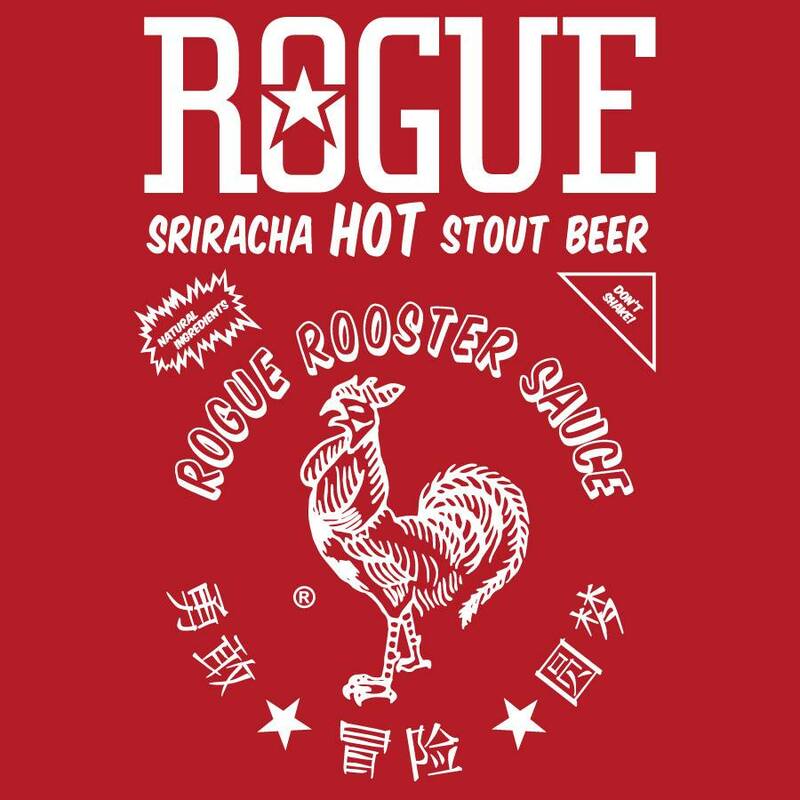 Noting marks the start of the holidays like drinking beer flavored with chili sauce, or at least that is what Rogue Brewery hopes since they are launching a Sriracha Beer that is set to be released this december. So I guess we will be sipping on an ale flavored with garlic, chili and vinegar this christmas. To check out more about Rogue Brewery head over to their homepage, they have loads of stuff that problaby tastes better than Sriracha beer, but let´s once it has been released.